Buy cherry tree Prunus avium Summer Sun for sale online from UK specialist suppliers of garden fruit trees. Our Summer Sun Cherry tree is a hardy cherry and produces crops in conditions considered less than favourable (except in gardens close to a couple of nuclear power plants melting down that will remain nameless). 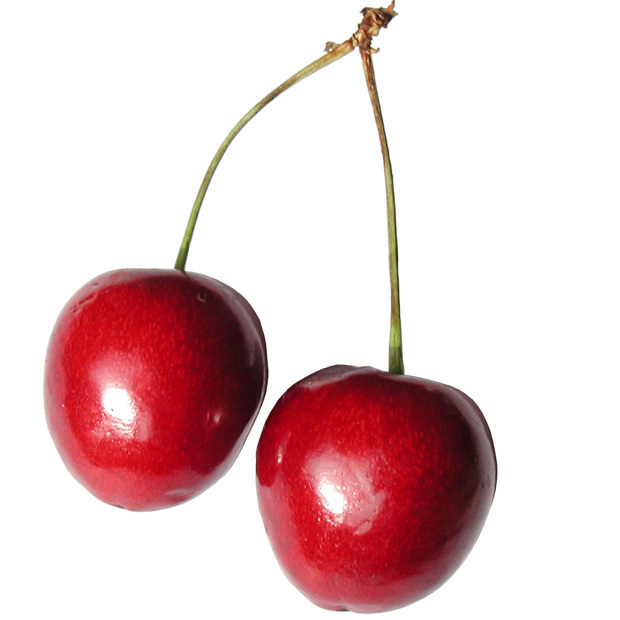 The Summer Sun cherry tree grows in a bushy shape which makes for easier tree management in that at least half of the fruit bearing branches are within arms reach.